Home » What Is Deep Point of View And Why Should You Learn It? What Is Deep Point of View And Why Should You Learn It? I LOVE Deep Point of View (POV). Back in the early 2000’s, I noticed some of the novels I was reading were written in a style that felt new and fresh. I was immersed into story in a way I hadn’t been before, and I was a little addicted to the thrill of the adventure of reading again. That’s when I began exploring what this technique was and how to write it well. What was only known as limited or close third POV then, further evolved into what we now call Deep Point of View. Whether writing in first or third person, deep point of view made the characters real in a way I hadn’t experienced before. So what is Deep Point of View? Deep Point of View is a set of stylistic choices that limit the narrative to only what the point of view character knows, sees, hears, feels, experiences. 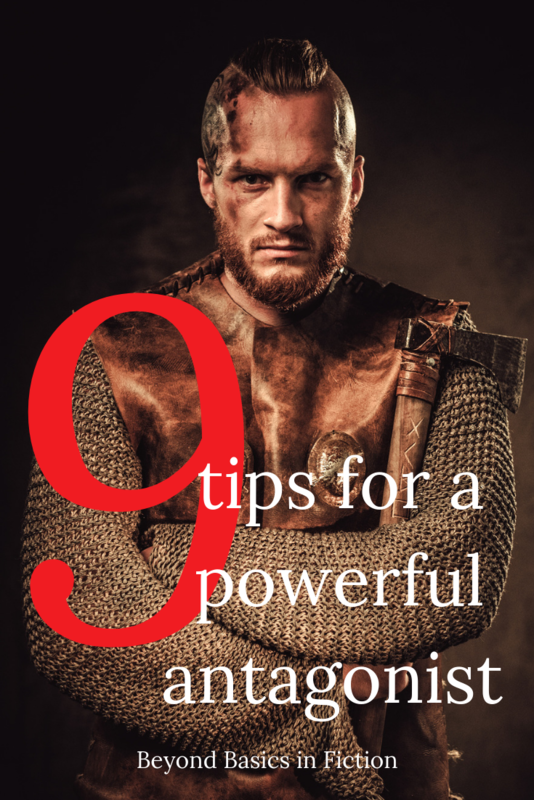 Everything the readers knows about the point of view character, the other characters, the environment/world of the story, and what’s taking place is filtered through their inner world. The goal of deep point of view is to create an immersive reading experience. Deep Point of View avoids putting distance between the point of view character and the reader. This style of writing puts the reader IN the story so they CARE MORE because they’re experiencing the story alongside your point of view character in what feels like real time. If you think of your point of view character as the driver of the story car, third person point of view would put the reader in the front passenger seat, or maybe in the backseat even, but deep point of view puts the reader in the driver’s lap. Readers don’t want to read your story they want a story journey of their own. They want to feel the vibrations of the stick shift, feel the vehicle lurch and surge with each gear change, see everything the point of view character sees and know everything they know. But that’s all the reader knows. Everything is filtered through the character experiencing or living out the story. Deep Point of View is authentic and real, visceral, raw, and emotionally gripping. Readers are more interested in an experience (escape) that entertains, moreso than just being entertained. 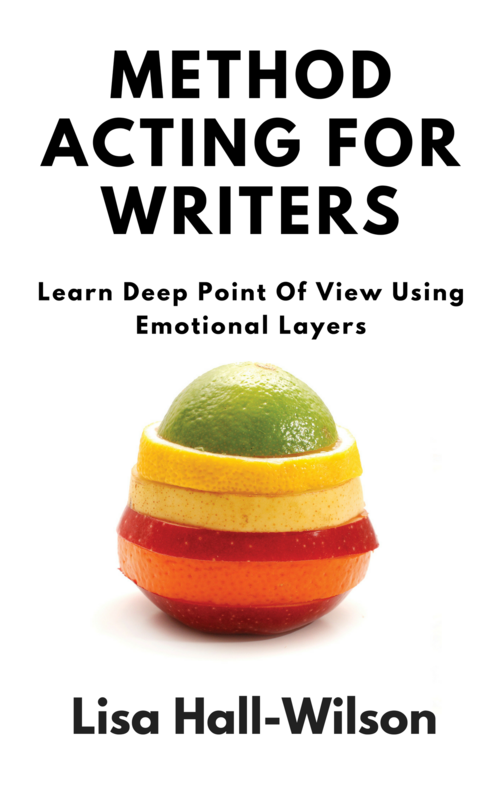 Deep Point of View spans across genres and can be done in third or first person POV. There are also a lot of books that break a few rules of deep point of view, but are written in a visceral, immediate, and intimate style (maybe the still use a few distancing words or speech tags for instance) such as The Song Of Fire and Ice series (Game Of Thrones) by George R.R. Martin, The Silver Linings Playbook by Matthew Quick, Gone Girl by Gillian Flynn. Head over to Amazon and search for an author or title and use the Look Inside feature to read the first few pages to see if it’s written in strict deep point of view or not. Don’t assume that because it’s first person it’s automatically written in deep point of view. It’s also possible to use deep point of view as a technique reserved for moments of high emotion or tension, but otherwise write in a limited point of view the majority of the time. What Does A Story Written Entirely in Deep Point of View Look Like? Speech tags — He said, she said is avoided in Deep Point of View. Distance Words — These are words that tip off the reader they’re outside the story instead of in it with the character telling the story. These are words that apply a filter, a pane of glass like a window, for the reader. Some distance words include: watched, saw, feel, wished, heard, thought, made, caused, hoped, knew, wondered, wanted, believed, regarded, noticed, looked, smelled, realized, decided, etc. Dave watched the woman walk across the bar, heels clicking on the hard linoleum. In deep point of view this might look like: Dave twisted on the stool. A woman walked across the bar, heels clicking on the hard linoleum. Steve felt his heart pound inside his chest like a fly on a window trying to escape. In deep point of view this might look like: Steve’s heart pounded inside his chest, thumping against his ribs like a fly against a window pane. Narrator — Deep Point of View doesn’t use a narrator at all. Some contemporary examples of popular books that do use a narrator voice include A Series of Unfortunate Events by Lemony Snicket or I Am Number Four by Pitacus Lore. Naming Emotions — Deep Point of View would rather present evidence, make a case for, a character’s emotion than tell a reader what emotion they’re experiencing. 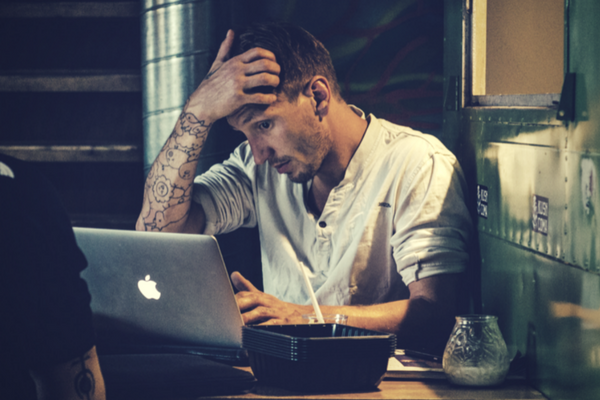 Instead of “He was nervous” in deep point of view a writer might explore his actions, his physiological response to being nervous, and will certainly capture the character’s thoughts on what’s leading him to feel nervous so the reader can draw their own conclusion. In Deep Point of View, the writer is the lawyer presenting evidence to the judge/reader on why the character is behaving, making decisions, feeling a certain way–it’s up to the reader to pronounce a verdict. 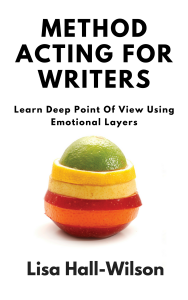 Method Acting For Writers: Learn Deep Point Of View Using Emotional Layers released on all major retailers on July 1st. Excellent. Interested in your courses. Awesome! Make sure you subscribe. 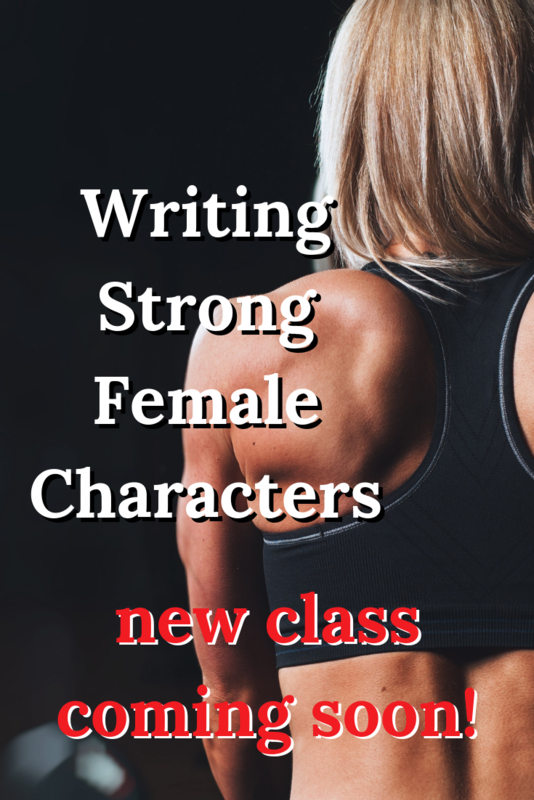 All new classes will be offered to subscribers first! Thanks for the article on DPOV. This is a technique I enjoy reading and strive to emulate. I’d even forgotten about it for a while because it’s so hard to achieve. I must get back to practising it now that I’ve been reminded.